We are honoured to welcome each and every one of you to your child’s new school year at O’Carolan College. For our new first year students we are delighted that your first choice was O’Carolan College. O’Carolan College is a coeducational, multi denominational school catering for over 550 students. It has continued to grow into a dynamic and vibrant community with a focus on strong communication and partnerships with all community members. The school provides the full range of curricular programmes including an optional Transition Year programme. Moreover there are also a wide range of extracurricular activities. O’Carolan College embodies the principles of a positive work ethic where effort and endeavour are valued and happiness and prosperity are valuable qualities. This is stated in our mission statement. As we continue on our journey, we believe we must find a way to help every student to reach his/her highest potential with compassion and dignity. Therefore, great teachers/parents and students are the most important ingredients to the success of O’Carolan College. As we think about the upcoming school year, we are proud about the next chapter we are about to write. We will continue to enhance our culture of continuous improvement, while we refine the ways we collaborate, make decisions, and solve problems together, we will be putting a strong focus on student accountability. We will be establishing some new identities of who we are and what we do as we move forward this year. We believe this will have an enormous positive impact for everyone – especially our students. Tradition and pride in the school will be apparent from today’s students to those who graduated years ago, O’Carolan College is known as a great school with high expectations, high standards and high achievements!!!!! 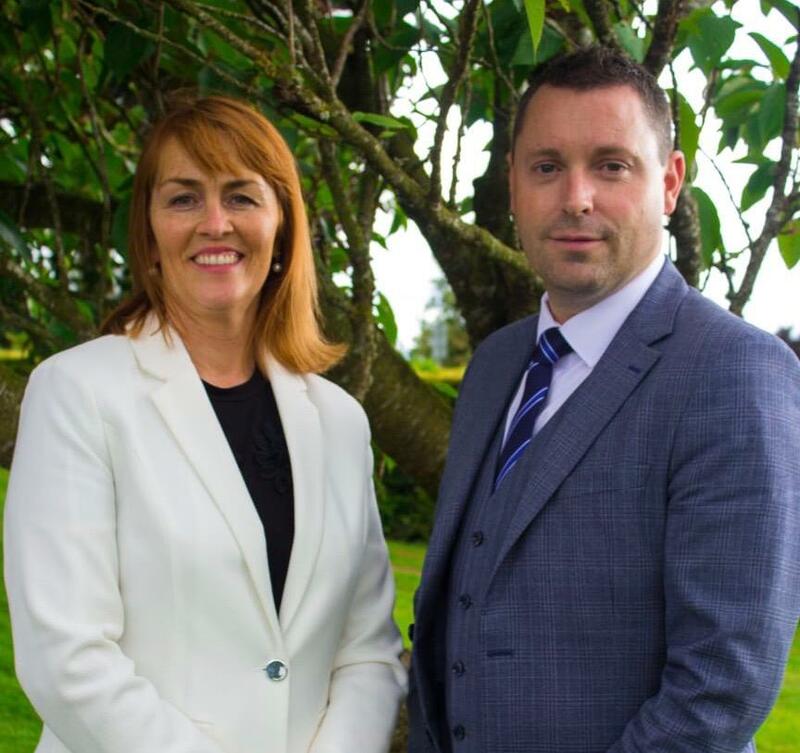 Mr. Cathal Rogers & Ms. Helen Loftus.